Superb for Body and Soul. - 80degrees Webseite! Superb for Body and Soul. 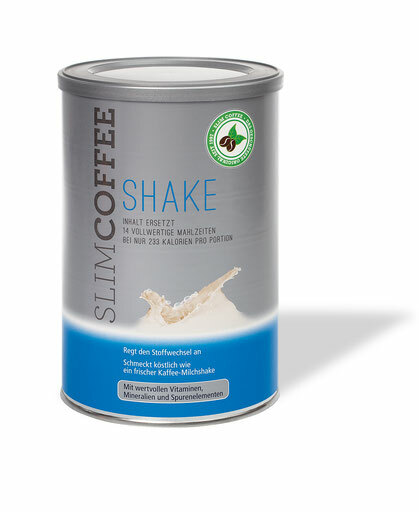 Also something special from our portfolio is SlimCoffee. When this Shake is being consumed three times a day it increases the metabolism causing a weight loss.